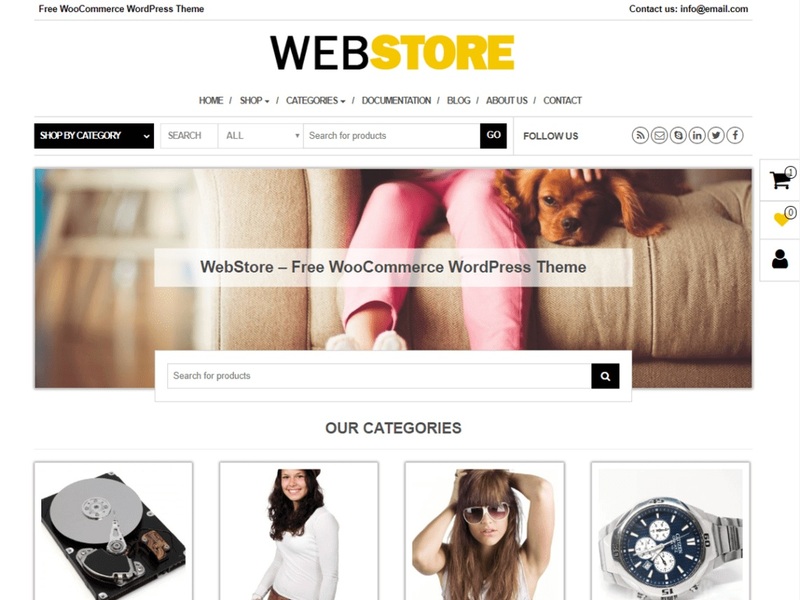 WebStore is a child theme of MaxStore – free WooCommerce theme for WordPress. The theme is suitable for eCommerce websites of any store type: fashion, sport, technology, fashion, furniture, digitals etc. Its modern design is perfect to create a website for your business. WebStore includes plenty of customization options that are easy to use. 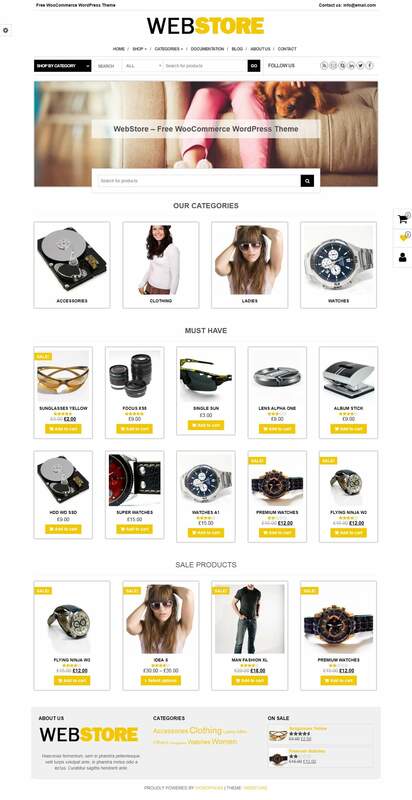 Main features of WebStore: Customizer theme options, background image, and color, wishlist support, product search with category select, SEO optimized, fully responsive, configurable home page, fast loading.